Outsyder Gaming: Shadow's Apex Part 23: Beholders! 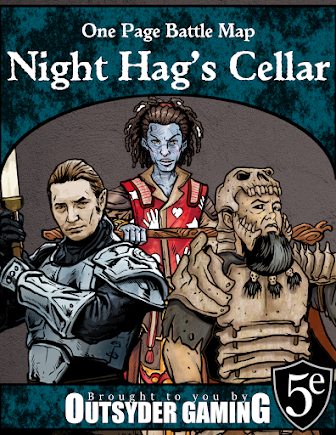 Shadow's Apex Part 23: Beholders! I presented a poll to my readership back in March that would determine what sort of creatures I would use for the arcane slaveholders that I randomly rolled while generating populations for the Shadow's Apex campaign. 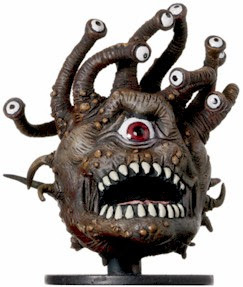 Although I didn't get many votes, there was a clear winner... beholders! One of my favorite adventures from Dung Mag* is Shards of the Day from Issue #60. There is an encounter in that adventure in which a group of driders uses gas spores as fake beholders to confuse their opponents. I played Eye of the Beholder on the Super Nintendo, but never actually fought the beholder at the end of the game. I played Baldur's Gate: Dark Alliance on the Playstation 2 and beat the snot out of Xantam the Beholder. There are several reasons I never used beholders myself, but perhaps the most important was their sheer deadliness. 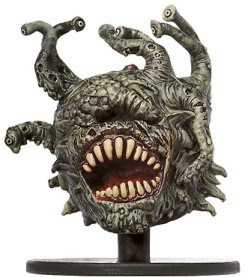 I have never been a fan of monsters getting "save or die" abilities, and the beholder had not one but three (cause death, disintegrate, and flesh to stone). I can handle offing a PC with a critical hit or just rolling high for dragon's breath, but I've just never been able to hang a character's life on one die roll. Thus, I just never used them. Luckily, 4E has removed the "save or die" effects and beholders, while still deadly, at least won't kill you with just one bad die roll. Because I have such a small amount of experience with beholders and because they are such an iconic D&D monster, I think earning a little xp on the subject is long past due. So it is decided... the arcane slaveholders in the Shadow's Apex campaign will be beholders... perhaps their leader will be a beholder lich? Check back early next week for a more details on the beholders and the next step in creating the Shadow's Apex campaign. *I've grown fond of calling the two most prominent D&D magazines Drag Mag and Dung Mag (pronounced like poop), so forgive my homegrown slang. Alara Reborn Spoiler Update: Too Many Previews! Character Building: The Delusional "Half-Dragon"
Meddling Mage Back in Alara Reborn?